Following on from a digital education agreement signed between Telefonica, Tsinghua University, and XuetangX, the SIELE exam and certification has been launched in China (SIELE西班牙语考试练习). 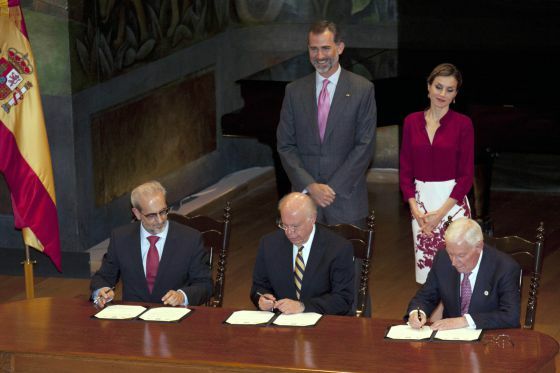 The SIELE, established by the Cervantes institute and a coalition of universities is the first Spanish language accreditation that can be taking online. 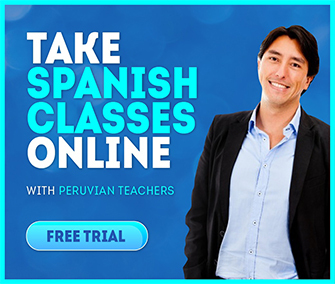 It offers participants a unique evaluation, which incorporates all varieties of Spanish, recognised in all Spanish-speaking countries. 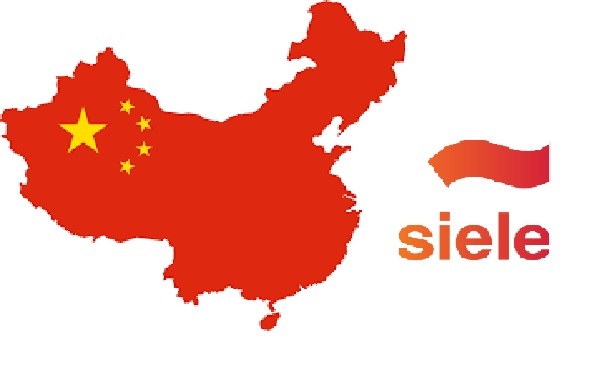 China will be SIELE’s biggest market with a population of more than 1.4 billion, adding to the 30 countries where it has already been introduced. The Chinese being able to take the SIELE online adds strength to Spanish as the second most spoken language globally with almost 475 million speakers.